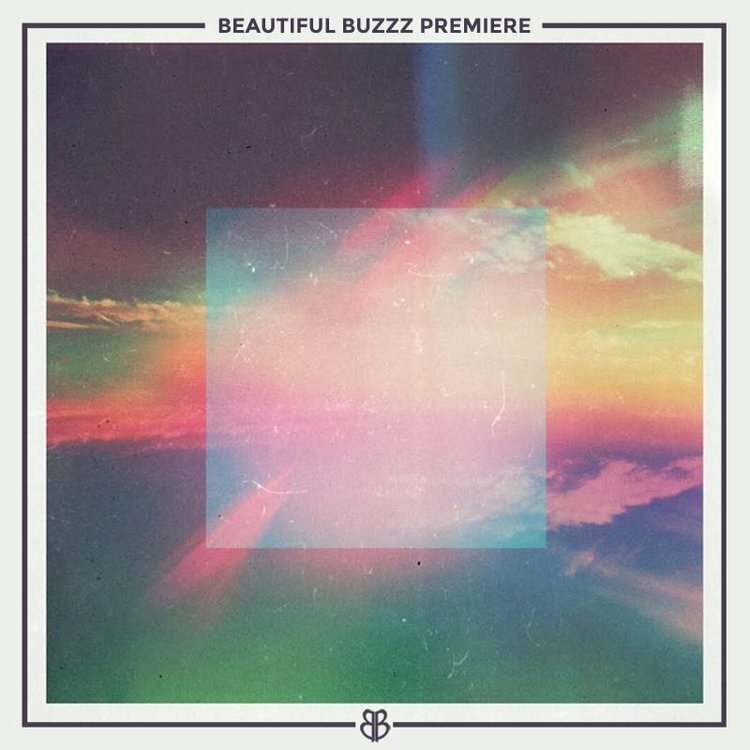 It's always a good day when our BB boy Whethan drops some new jams, and because it's Friday and I'm counting down the hours until tonight's dance party ... this one is kicking things off right! 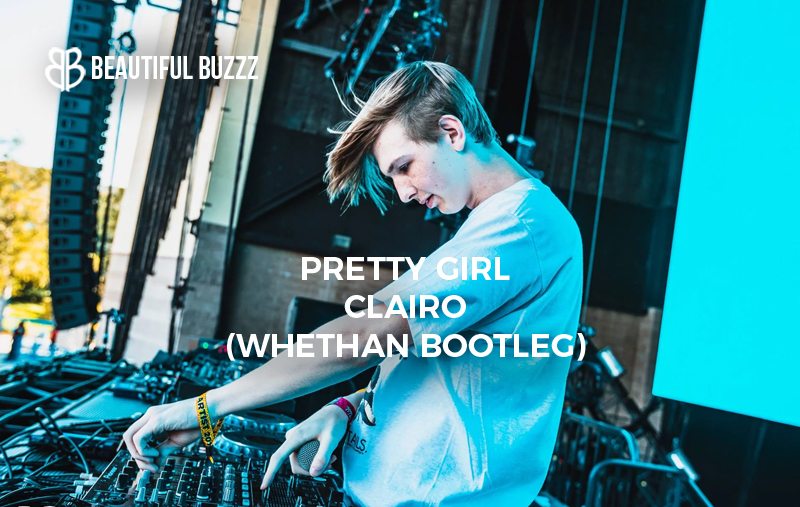 Yung Whethan has put his future pop flavor all over this remix of "Pretty Girl" by Clairo. It's short and sweet, but gets the job done at that drop! Get into this one kids!